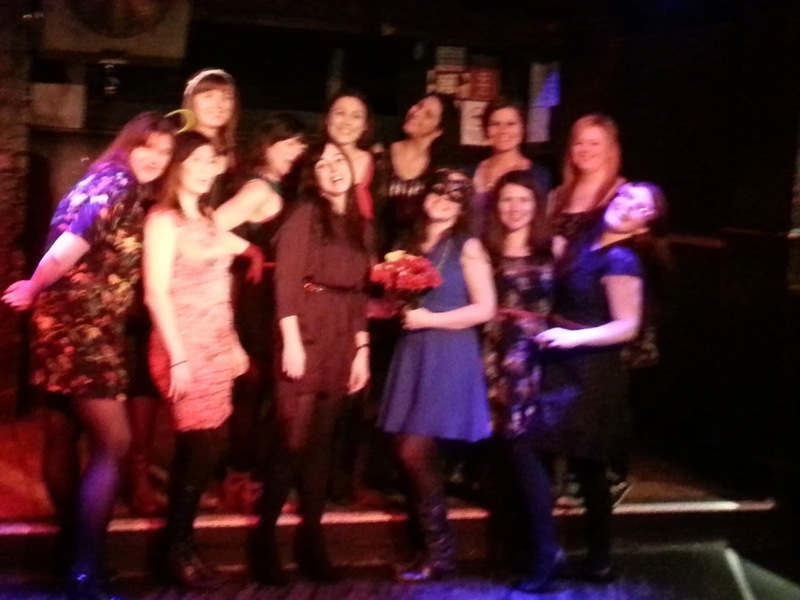 Hula Hoop Hotties, male and female, loved their London Hula Hoop Hen Party with Bijoux Hen Party. Read their amazing review below! 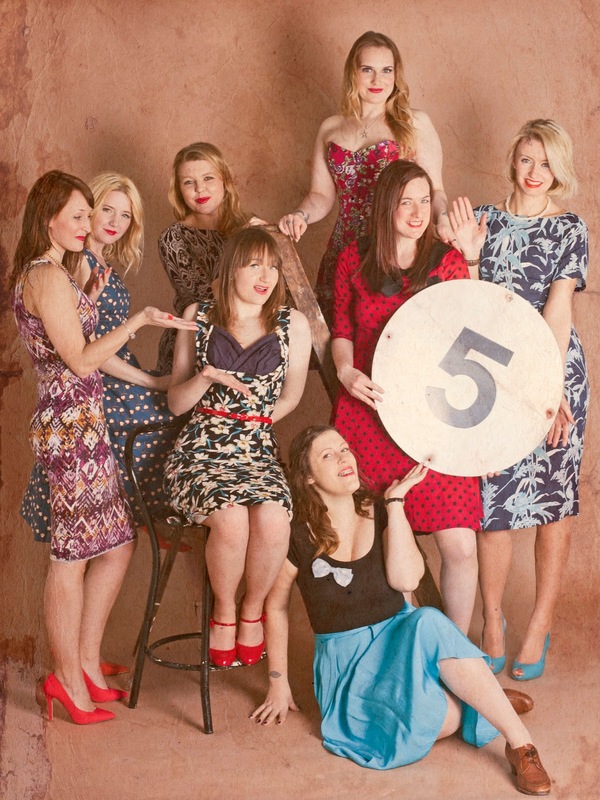 Please rate your party 5 - Excellent Thank you - you put my mind at ease and the whole process from initial enquiry to arrangement on the day was absolutely superb!! Edinburgh is the capital of Scotland and it is rammed full of history, festival and celebrations. The best known festival is the Edinburgh Fringe that runs throughout August and attracts people from all over the world. The Fringe is a showcase for the performing arts, with show categories including Cabaret, Children’s shows, Comedy, Dance, Physical Theatre & Circus, Events, Exhibitions, Music, Musicals and Opera, Spoken Word and Theatre. If your looking for a hen a weekend where the city comes alive and you are spoilt for entertainment then August is the best month for you! Edinburgh is still amazing throughout the rest of the year and there are plenty of pubs, bars and clubs to chose from. Each part of the city has its own vibe. The Old Town, needless to say this is the oldest part of town with many of the main attractions. 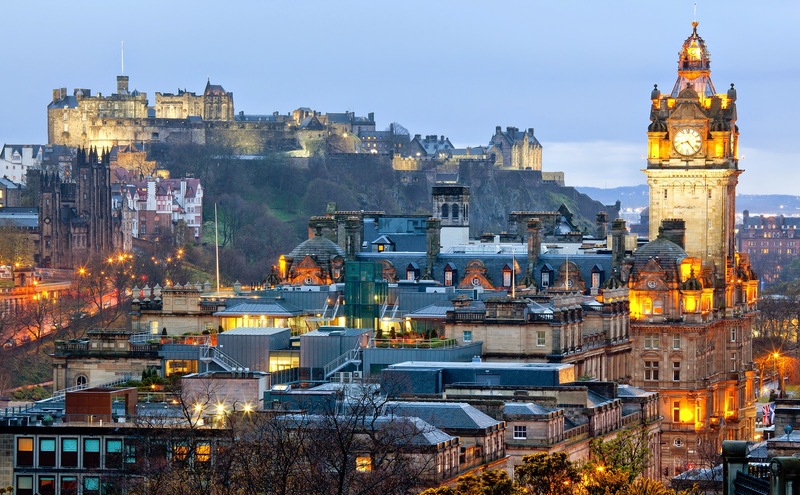 The New Town, visit Princes street and George street, the main streets in Edinburgh with plenty of bars and pub's. Stockbridge is the more bohemian part of town, with a nice selection of bars, restaurants and shops. Calton hill and Broughton for pubs and bars heading into the gay scene. And last but not least, Leith. This area is set on the port and has been remodelled with more restaurants and bars and in the east side in Portabello, it even has a beach! We all remember PJ and Duncan, Steps, Classic RnB and 90s Rave. The 90s were true cheese cheese cheese and it was was such a great decade that the kids these days and copying "our" 90s style. 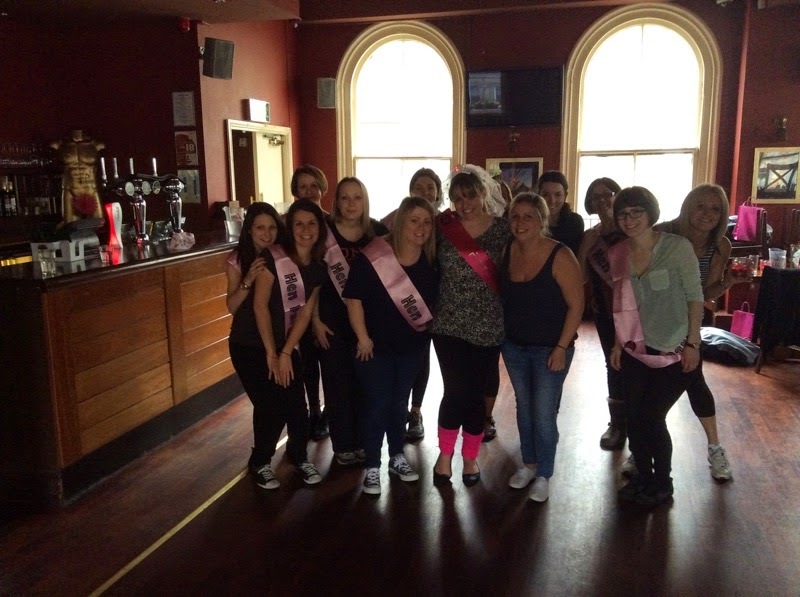 Relive the best decade of your life and book your Edinburgh 90s Hen Party with Bijoux Hen Parties and pick your fav 90s tune to dance too! 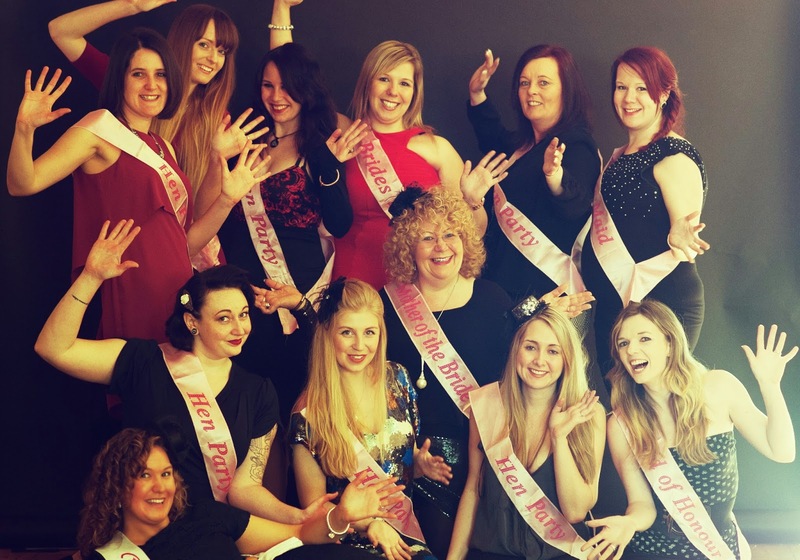 94.93% of Bijoux Hen Parties customers would recommend us! The dance instructor was brilliant, she took her time to explain the dance and made sure we had fun. The hair and make-up ladies were all nice! 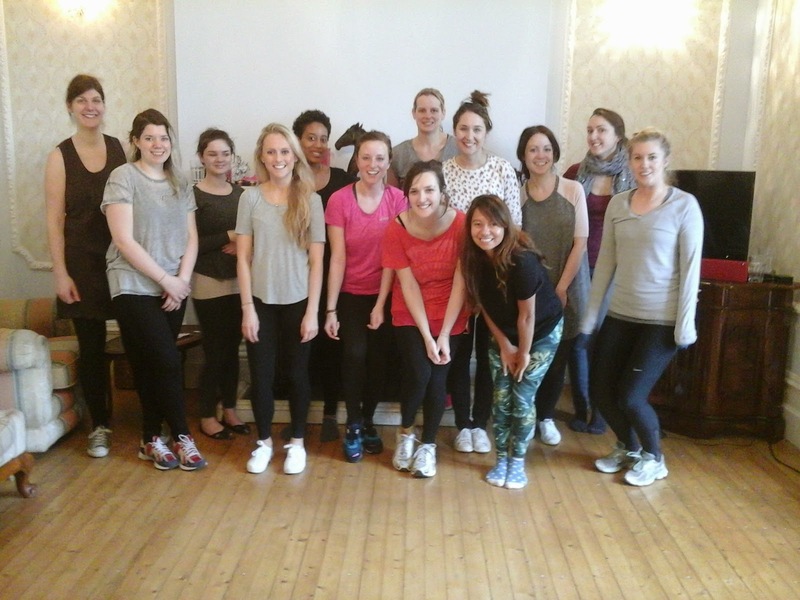 Kirsty was 5* - she got the whole party going with her charleston class. She learnt names straight away, taught us some great moves and totally 'got' the group dynamic and interacted with everyone. Her humour was brilliant - we all had such a good time. I organised the lesson and lots of people spoke to me later in the evening saying what a great time they had, how Kirsty pitched it just right and how they liked the way she designed the routine during the lesson based on how well we picked up the moves. We honestly could not have hoped for a better two hours - Kirsty helped create great memories for everybody at the party. THANK YOU SO MUCH!! 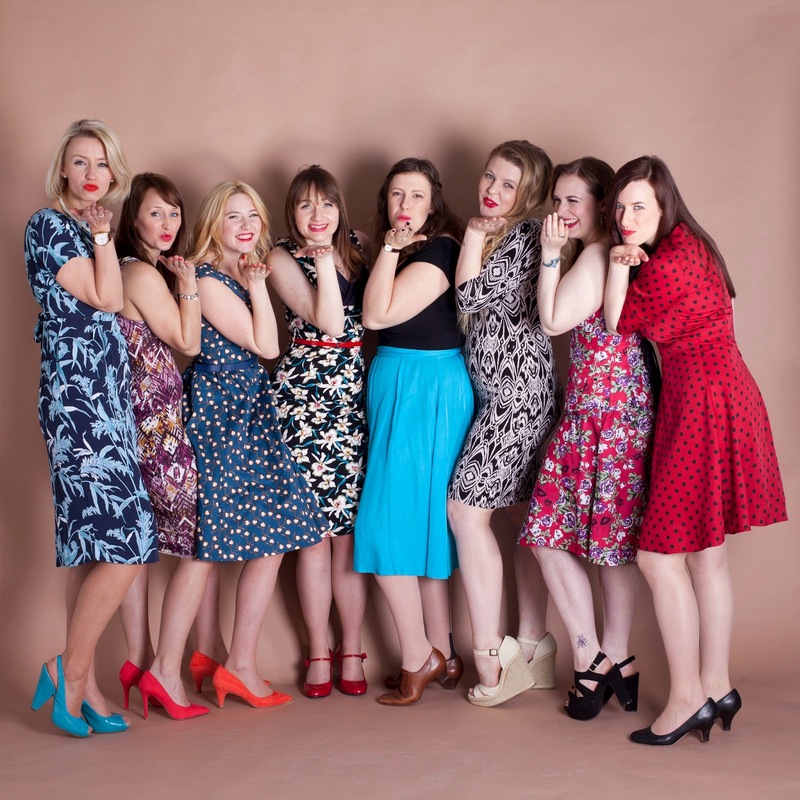 80s Hen Party in Edinburgh is all about bright shocking colours and shocking big hair! The 80s were a wonderful time with amazing songs, from Flashdance to Fame. The songs from the 80s got your legs moving, heart beat racing and bottom wiggling. 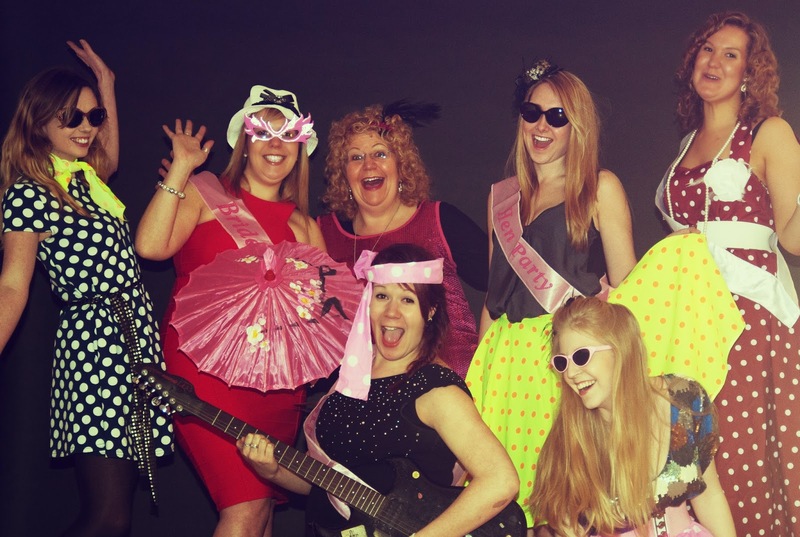 Recreate the energy, fun and sheer happiness by dancing to your fav 80s song on your Edinburgh 80s Dance Hen Party.